It really gets harder to pick a driver of the month because all of our drivers are great guys. 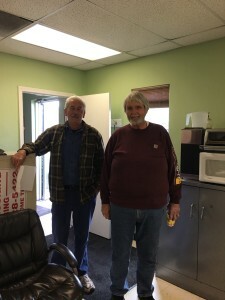 Bob has been with our company since November 2000. Bob is always there day in and day out to do whatever needs doing with little or no gripe. He always does a good job! Good drivers are getting harder to come by these days. We are lucky to have Bob and the rest of our crew! We need a lot more drivers that do an exceptional job like Bob. Congrats Mr. Henson! Keep up the good work! Congrats Doug!! March was one of the hardest decisions to date because of the number of qualified drivers that exhibited performances worthy of this award. Douglas has been with us since April of 2013. He has been an awesome employee. We wish we had 50 more just like him. Always does what we need him to do without complaints. 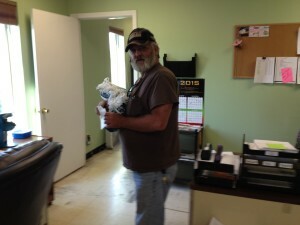 Always on time with his deliveries, takes great care of the equipment, very clean, and easy going guy. Way to go Doug! Keep up the good work! Congratulations Terry for being February’s Driver of the Month! 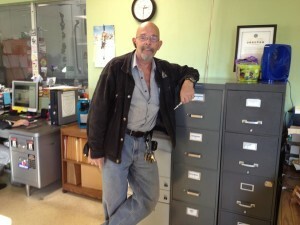 Terry has been with us since August 2011. He strides every week to get over 2,500 miles a week. He takes great care of his equipment. Does a great job on not getting HOS Violations. We look forward to many more years with him. Great job Terry! Keep it up! 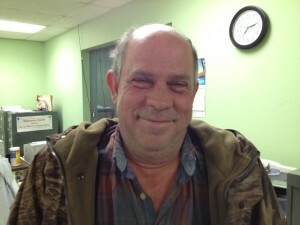 Congratulations Ken for being January’s Driver of the Month! Ken has been with us since August 2016. He well deserves this honor. He has ran into some unfortunate issues lately, but has stayed calm, patient, and understanding. 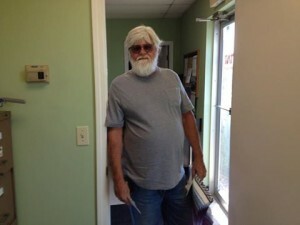 Every trucking company would love to have a driver like Ken. Keep up the good work Ken! Congratulations Keith for earning this well deserved distinction! Keith consistently demonstrates his dedication to the team. 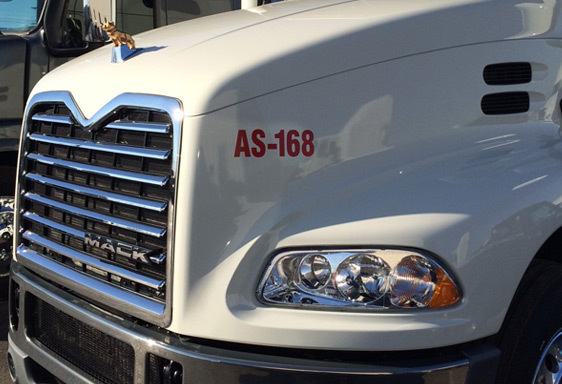 During the tight holiday driver vacation schedule he offered his available time to assist Operations so that they could continue to meet our customer commitments. His efforts and loyalty to All Star make Keith an invaluable asset and we are lucky to have him on our team. Thank you Dan for a job well done. Dan is one of our most experienced drivers and he demonstrates that on a daily basis. He always puts safety first when operating his equipment and had a perfect record in regards to Hours of Service for the month. 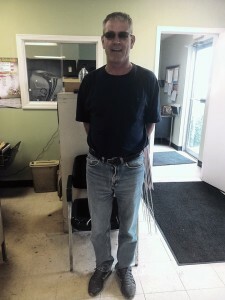 Dan always displays a great sense of responsibility with our customer’s product and provides excellent service as well. His flexibility is a huge benefit to Operations and is greatly appreciated. Well deserved Marcus! As our Operations Manager always says, Marcus is very motivated. 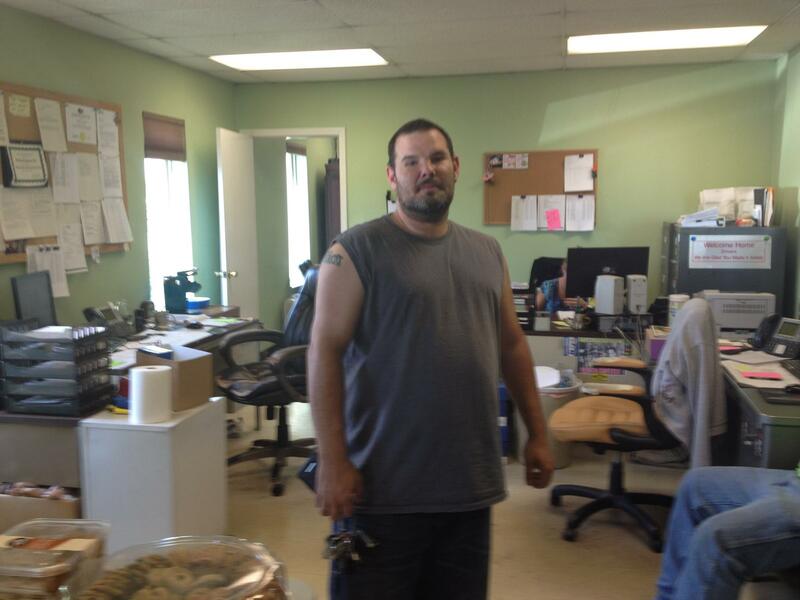 He always displays a positive attitude and demonstrates extreme flexibility with the operations staff. His sense of responsibility as a driver is reflected in his performance. Marcus had no HOS violations for the month! He is always timely in his deliveries and takes great care of the equipment. Marcus constantly ranks among the top revenue producers for All Star! Keep up the great work and thank you for your service! Great job Gary for earning this honor, again! Gary was our inaugural winner when the Driver of the Month program launched. 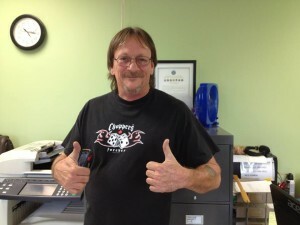 He also is our most tenured employee having been with us for over 22 years. Gary’s timeliness and flexibility plays an integral part in helping All Star achieve our mission daily. That mission is superior customer service. Thanks again Gary for all your hard work! Way to go Rico for receiving Driver of the Month! Rico displays his professionalism on daily basis. He had zero Hours of Service violations and well exceeded his goal of 2,500 miles per week. Rico is an all around team player for All Star. He accomplishes everything asked of him and provides excellent service to our customers. Thanks Rico! 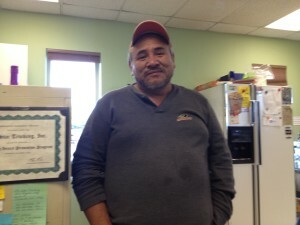 Congratulations to Rocky for earning the Driver of the Month distinction for the month of July! Rocky had no HOS violations and blew past our goal of 2,500 miles per week. He is always very prepared for every trip and represents All Star well for our customers. Rocky is known around here for his superb equipment upkeep. Thanks Rocky for all your dedication and hard work. We are pleased to announce that Billy Carter has been named as Driver of the Month for June 2016 at All Star Trucking. Billy first came to All Star on April 1, 2013. Join with us in congratulating Billy for receiving this honor. He works hard for us and always gets the job done. It is a pleasure to announce that Rick Brougham has been chosen to receive Driver of the Month for May 2016. Rick came to All Star on December 24, 2015 after moving to the area from New Hampshire. Since joining All Star, Rick has continually made every effort to prove himself to be someone that takes pride in the job he does. He performs his assigned duties in a safe and professional manner. He is courteous and easy to get along with as well. 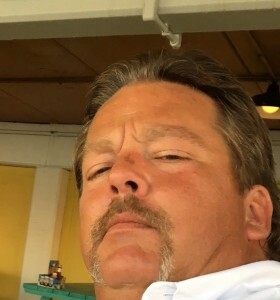 Our hope is that Rick will have a long, fulfilling career at All Star Trucking. Congratulations Rick for a job well done. We are pleased to announce that Benny Martinez has been chosen as Driver of The Month for April 2016. 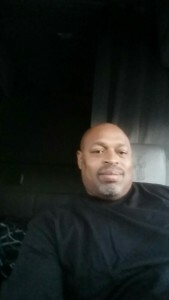 Benny has been with All Star Trucking since April 2014. During his two years with us he has done an outstanding job. He never complains and does anything he is asked to do. He is a man of few words, but he lets his work speak for himself. Congratulations Benny for a job well done. 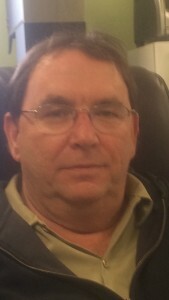 We are excited to announce that Ray Ratliff has been selected as our Driver of The Month for February 2016. Ray came to All Star in January 2014. 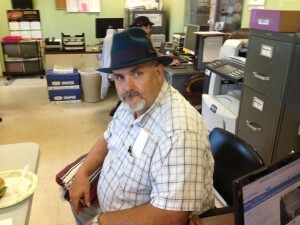 He is known in the office for his many musical talents and fancy hats. Ray is also very mindful of his job and the countless ways he is always looking out for All Star. We look forward to working with a person as enthusiastic as Ray. Congratulations Ray, for a job well done. We are pleased to announce that Dustin Wrightman has been selected as our Driver of The Month for January 2016. Dustin is fairly new to All Star, having come on board October 12, 2015. During this short time, he has distinguished himself by his work ethic and his personality. He has accomplished his duties in an manner that brings credit to himself and All Star. We look forward to many years of dedicated work from Dustin and I am sure he will continue to be one of our top drivers. Congratulations Dustin, for a job well done. We are pleased to announce that Rico Bruner has been named Driver of the Month for December, 2015. Rico came to All Star January 27, 2015. Congratulations Rico for a job well done. 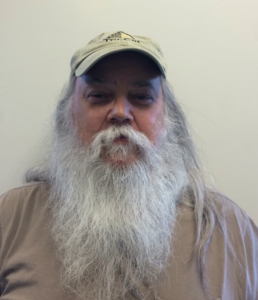 We are pleased to announce that Bob Henson has been named our Driver of The Month for November, 2015. 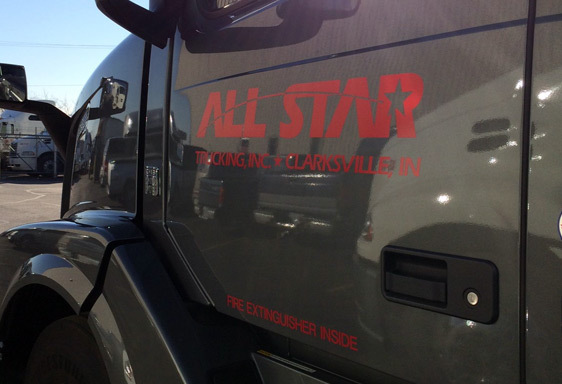 Bob has been with All Star since November 27, 2000 and is one of our local drivers. He is always ready to do anything asked of him when it comes to making pick-ups or deliveries. He has been a valuable asset to the company and we look forward to the years ahead with Bob as one of our drivers. Congratulations Bob on a job well done. 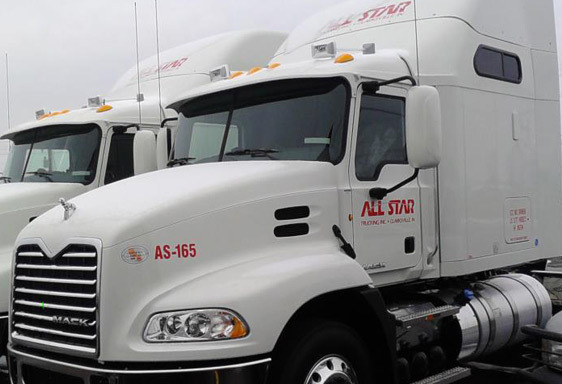 All Star Trucking is pleased to announce that Doug Browning was selected as our Driver of the Month for October, 2015. Doug has been with All Star since April 7, 2013. Congratulations Doug for a job well done. 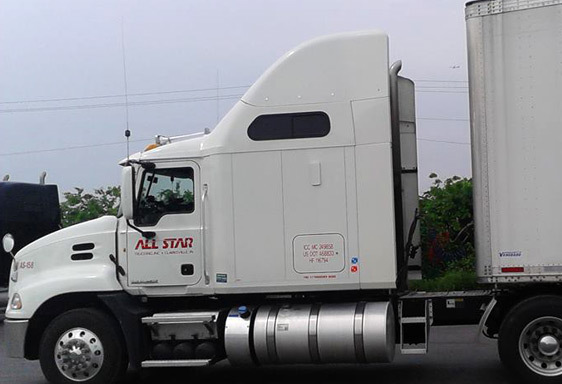 All Star Trucking is pleased to announce that Gary Hilsenbeck has been named as the first recipient of our Driver of the Month for September 2015. 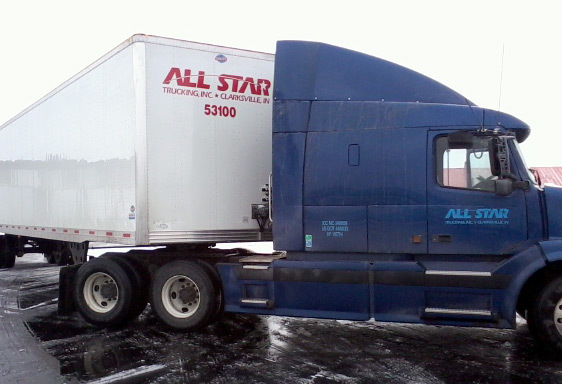 Gary is our senior driver, having worked for All Star Trucking, Inc since July 6, 1994. 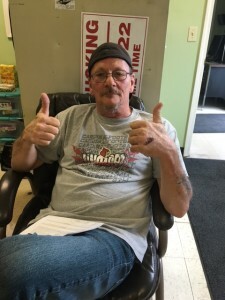 While seniority is not a factor in naming the Driver of the Month, it seems only fitting that Gary would be the first to receive this recognition. Congratulations Gary on a job well done.